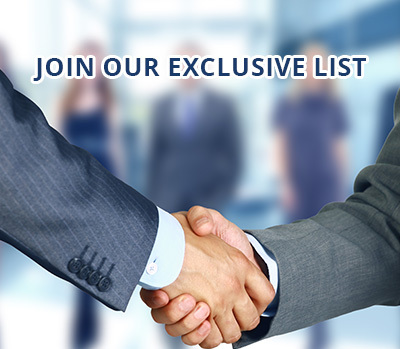 Property Ambassador is the bridge between the investor and seller. Our focus is mainly in Portugal such as Lisbon and Algarve. 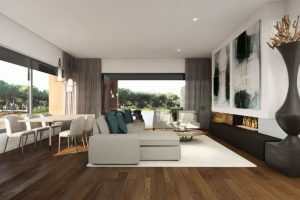 We also offer property investment opportunities in South Africa, UK, Spain, Cap Verde, Dubai and Sweden. We offer resorts, tourist developments, plots of land, hotels, luxury villas, buildings, apartments for the investor and homes to buy or rent for the private buyer. 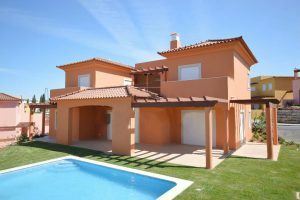 Property Ambassador can also offer Golden Visa for permanent stay in Portugal. L'Orangerie is a residential condominium that is characterized by its high levels of sophistication and exclusivity. 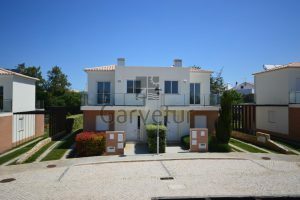 Come and inspect these RECENTLY REFURBISHED Villas nestled WITHIN VILAMOURA. 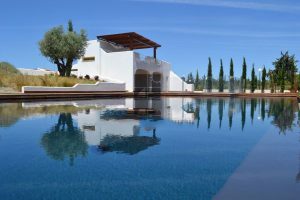 Set within lusciously location near Carvoeiro and just few minutes away from Carvalho and Algarseco Beaches, Quinta Polaris was designed to recreate the concept of a small village with their central square for community leisure. 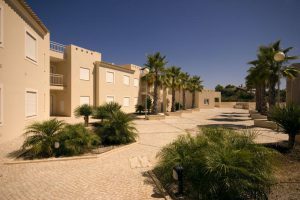 Exceptional tourist complex with townhouses types T1 and T2 with a prime location, near the golf course and the most beautiful Algarve beaches. Copyright © - Property Ambassador. All Rights Reserved.